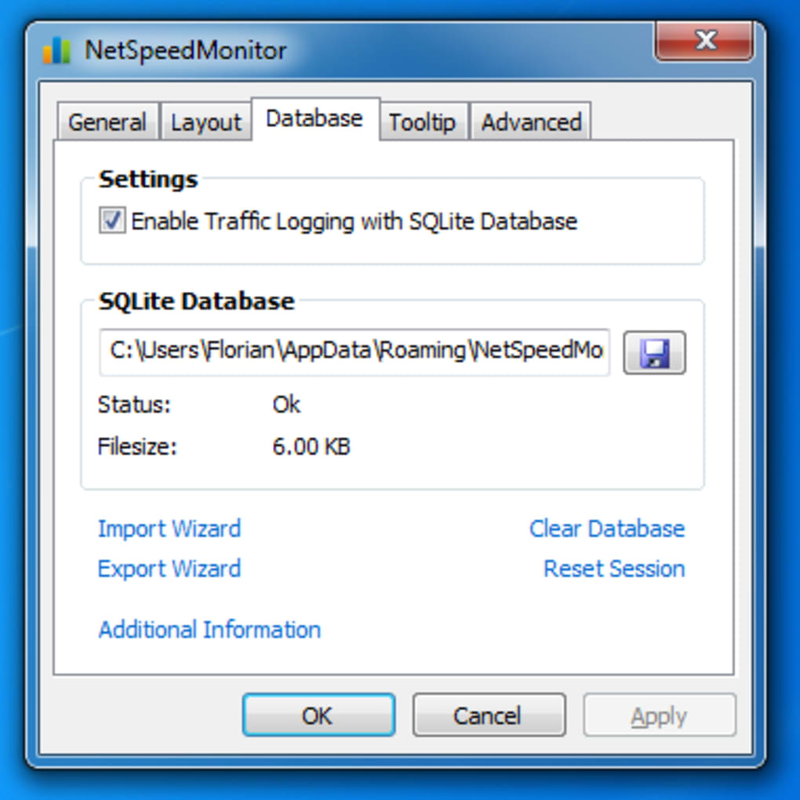 Netspeedmonitor software is able to show how much information your device is uploading to the internet and how much it is downloading. It has a toolbar that allows you to configure how it works which makes it a great diagnostic tool if you are having trouble with your internet. 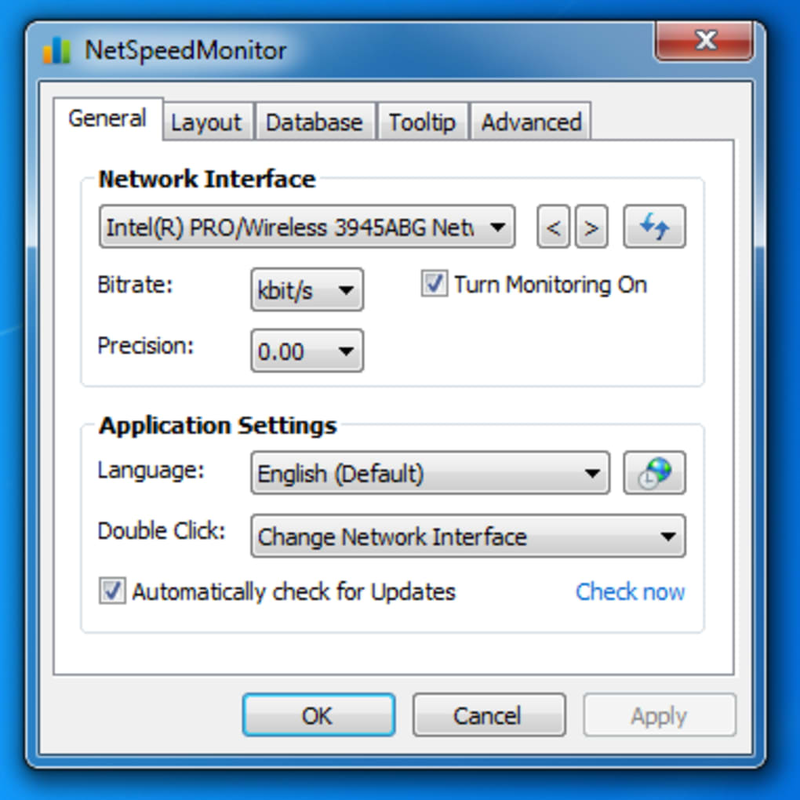 Netspeedmonitor is not as popular these days because it only works for Windows XP and Windows Vista. If you have those operating systems you will be able to monitor the speed of your internet. It shows you how many bytes per second that your computer is uploading and downloading. 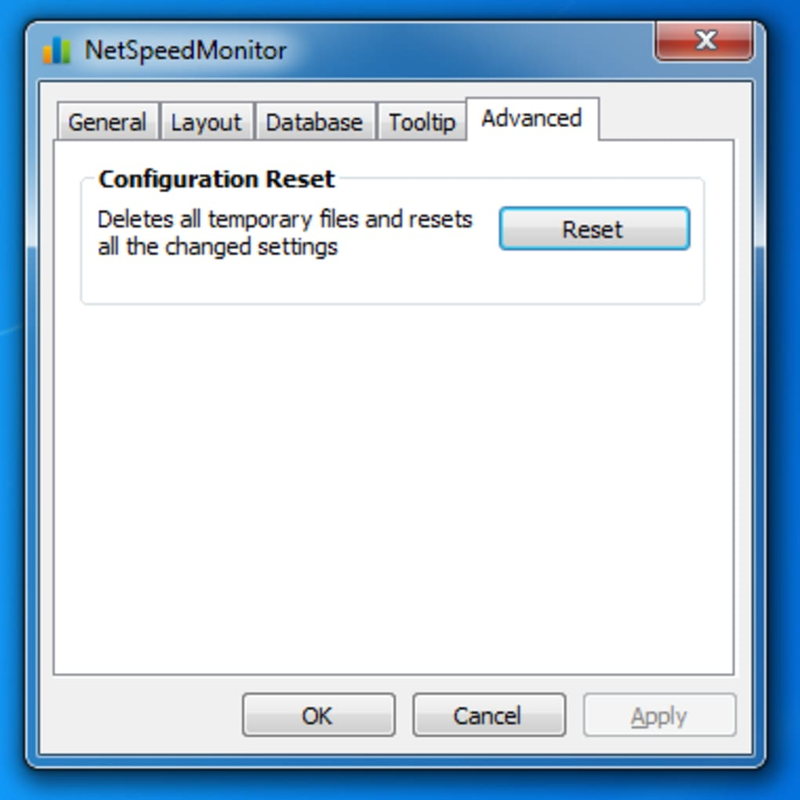 At one time your Windows connection software used to show this but now it doesn't for some reason which is why some people turn to Netspeedmonitor. The developers are giving the program away for free but they do accept donations. Some people use Netspeedmonitor because they want to see how quick their internet is for the sake of knowing. Other people use it to test the claims of their internet service provider. Others use the software to figure out if there is an issue with their hardware or software such as if background programs are drinking down the internet and leaving very little for browsing. Any of these reasons are fine reasons to try this software. 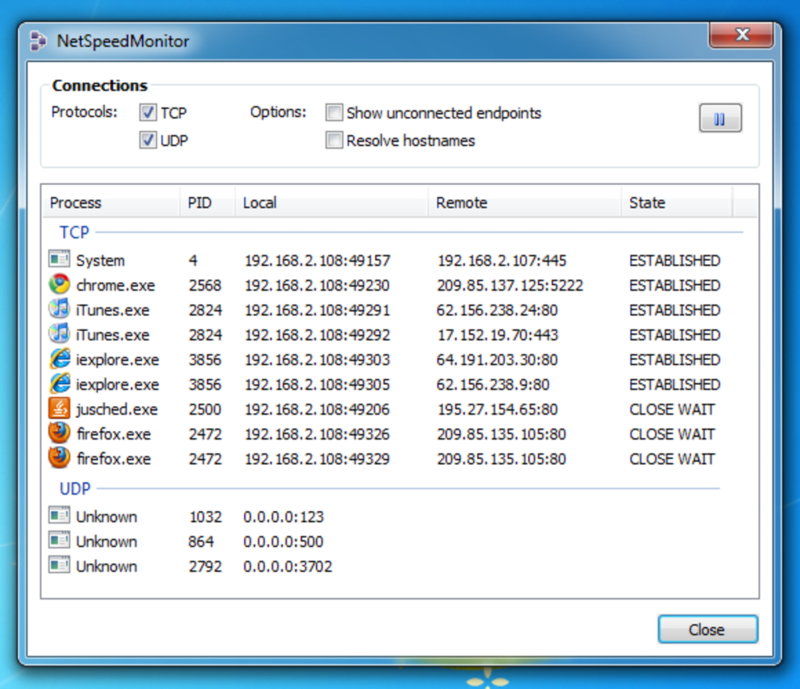 NetSpeedMonitor is a small monitoring tool designed to be used on computers that run Windows XP, Vista, or Server 2003. 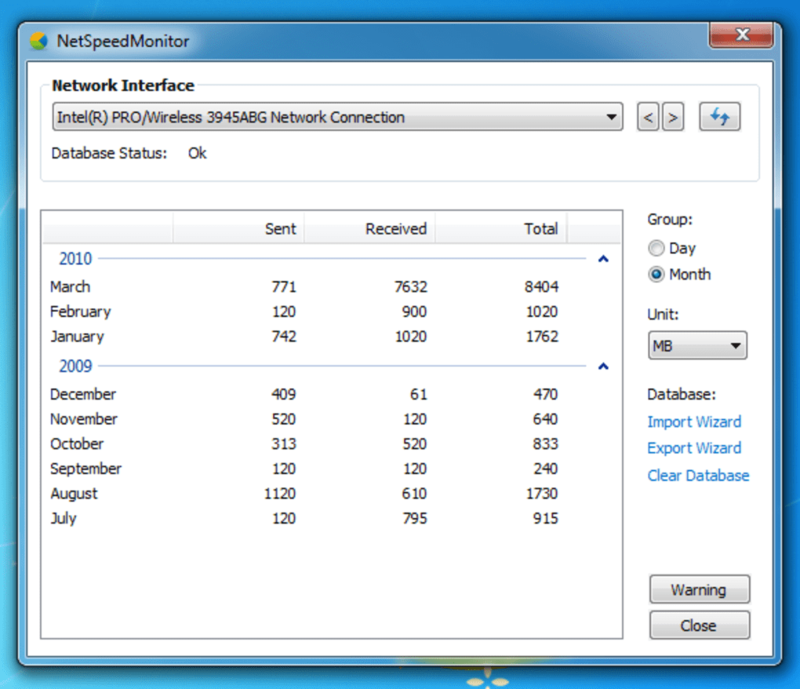 It monitors a selected network interface and shows the current Up- and Downstream (bytes send and received per unit of time) in the Windows Taskbar. 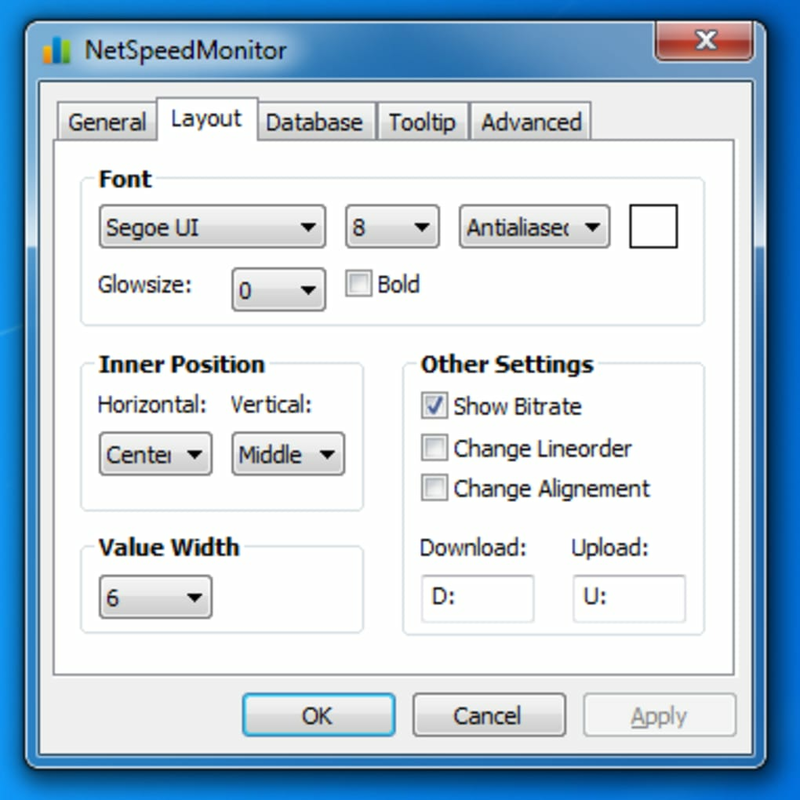 The whole configuration of NetSpeedMonitor can be adjusted over the context menu of the Windows Toolbar which guarantees a fast and better switch between network interfaces and data transfer rates. i can't install it, said it does not support 64-bit operating system ? Poor advertising, poor performance.. The Google entry mentions Windows 10 and 65-bit. This site offers software suitable for neither. Does what I want it to. the soft i am looking for. i was worry ,because i can't find any soft like this .but now i seek it,althought it can't work so well. Pros: the only soft can show network speed in the windows taskbar i know. What do you think about NetSpeedMonitor? Do you recommend it? Why?